Returning for its tenth year, Rattle & Hum aims to bring together car enthusiasts and the local community for a day of showcase and fundraising. 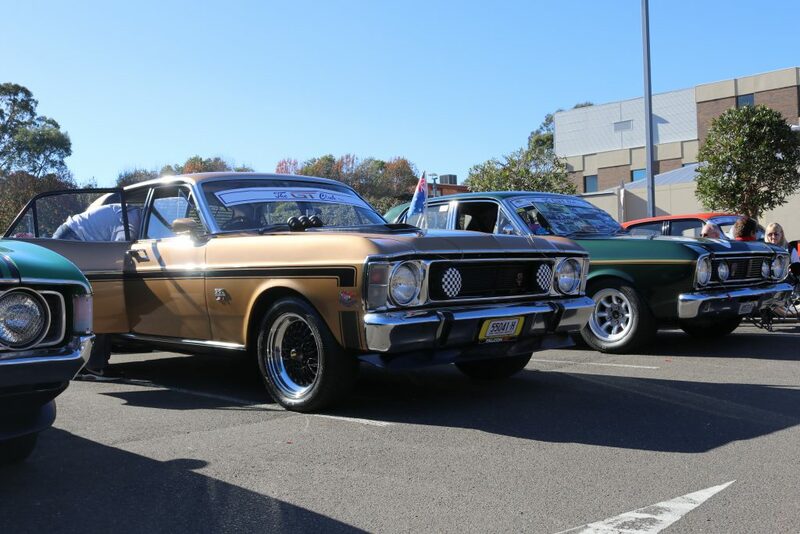 Held in the large carpark of Castle Hill RSL, Rattle & Hum attracts an average of 300 classic cars on the day. Classic cars have long been admired for their high-performance capabilities and beautiful design. First emerging in America in the 1950s, muscle cars became a staple in popular culture. Greased Lightning anyone? While America developed their market, three manufacturers in Australia were working to develop their own muscle cars. Ford, Holden and Chrysler were leaders on the Australian scene. These brightly coloured cars have a beautiful silhouette and a rumble to match. Purchasing, restoring and showcasing muscle cars has steadily risen in popularity in Australia. Car shows allow car owners to show off their prid and joy and speak with other car enthusiasts of their experiences. Car owners often travel cross country to showcase their car at shows. Recognising the dedication and efforts of the car community, Parramatta RSL’s manager Tony Outal set out to organize Rattle & Hum at Castle Hill RSL. 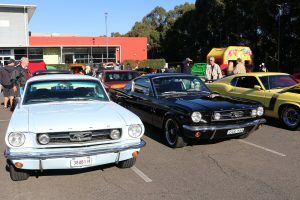 Aside from admiring the cars on show, Rattle & Hum provides a unique opportunity for the community to come together for a day of fun. 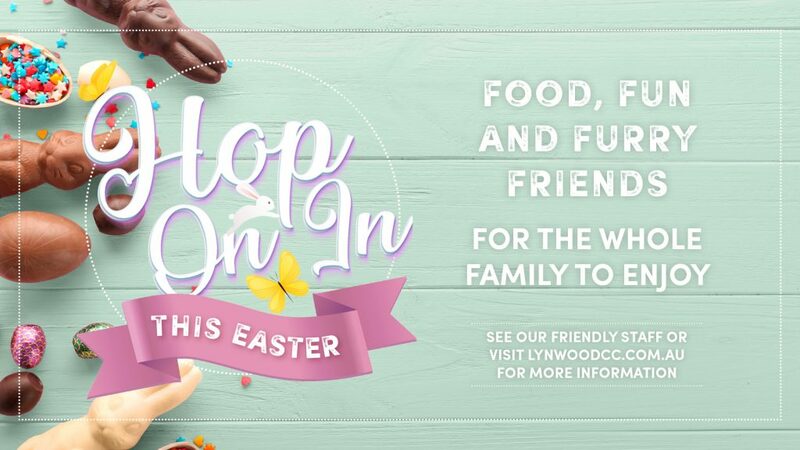 Live entertainment, children’s rides and food has been organized for the day. It promises to be a fabulous day of celebrating the passions of the local community as well as giving back to the community. All proceeds of Rattle & Hum will go towards Tallowood Special needs School in Kellyville. Rattle & Hum will be held at Castle Hill RSL on Sunday June 24 from 9:30 am.